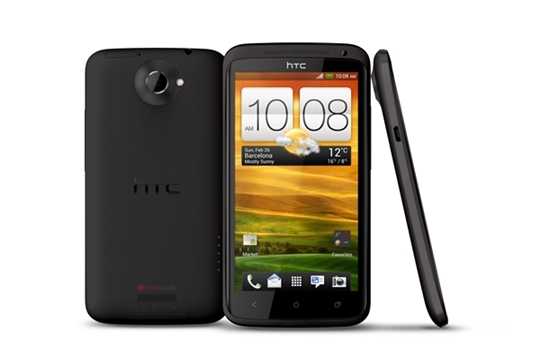 As expected, AT&T has kept up with their promise and has already begun rolling out the Android 4.2.2 update to their HTC One X+ flasgship earlier today. This update will bring along the latest Sense 5.0 UI to the HTC One X+ as well – so you no long need to get bored by the Sense 4+ UI. Below is the summarized changlog for the Android 4.2.2 update. You can find out more about the update from the HTC update page. After the update, your device’s software version will be brought up to 2.15.502.1. Although this is definitely a good news to HTC One X+ users, but some will be upset that their device will not be receiving Android 4.3 or KitKat update in future. If you have yet to receive the OTA update notification, you can manually download the Android 4.2.2 update by going to Settings > AT&T software updates > Check for updates. Tell us more about the update after you’ve installed it on your device!